Andhra Pradesh Capital Region Development Authority (APCRDA), invited applications from international firms to bid through the ‘Swiss Challenge’ approach, for the development of 6.84 sq. km (1,691 acres) start up area of Amaravati under Public Private Partnership (PPP). 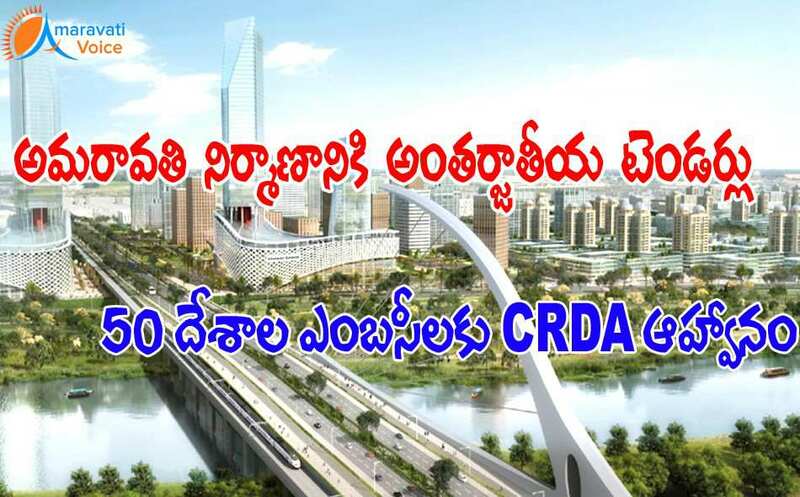 APCRDA has invited a Request for a Proposal (RFP) from eligible bidders for selection of the Master Developer for Amaravati. Andhra Pradesh government has entered into a MoU with the government of Singapore in December 2014 for development of the new capital city. Singapore, nominated Ascendas- Singbridge and Sembcorp Development Ltd to participate in the development of Amaravati as the Master Developer. The Singapore consortium on March 12 submitted a suo motu proposal, through 'Swiss Challenge' approach. The consortium estimated the cost of developing infrastructure in the "start-up area", which includes a central business district, commercial hubs, business parks and high-density residential zones, at Rs 3,137.3 crore. The Singapore consortium also proposed to undertake development of the area in three phases over a period of 15 years (five years for each phase). Andhra Pradesh State Cabinet on June 24, approved the Singapore consortium's proposal and notified by a Government Order (GO) on July 4. Based on the GO, APCRDA invited international competitive bids from eligible developers to counter the Singapore proposal. Under Swiss Challenge route, one developer would submit a bid and other developers would be asked to present counter bids. If these other developers bid is lower, the first bidder will be asked to submit another bid. If the first bidder comes up with lower bid, then he gets the right or if he fails, the one with lower bid gets the project.